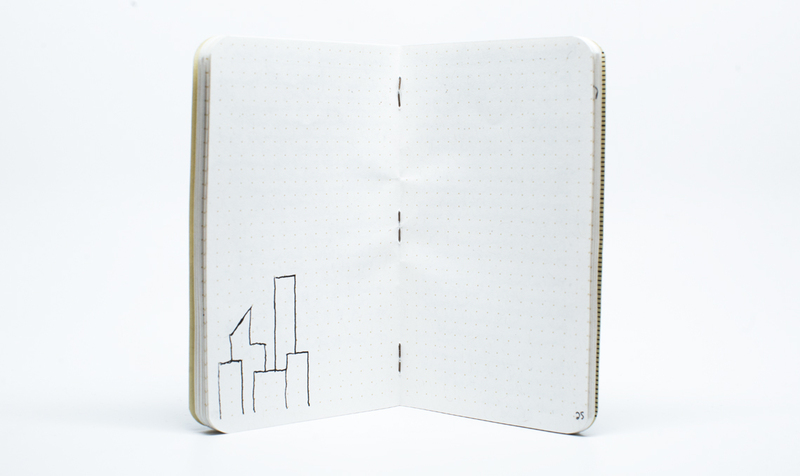 A personal blog about my favorite brand. © 2015. All rights reserved. 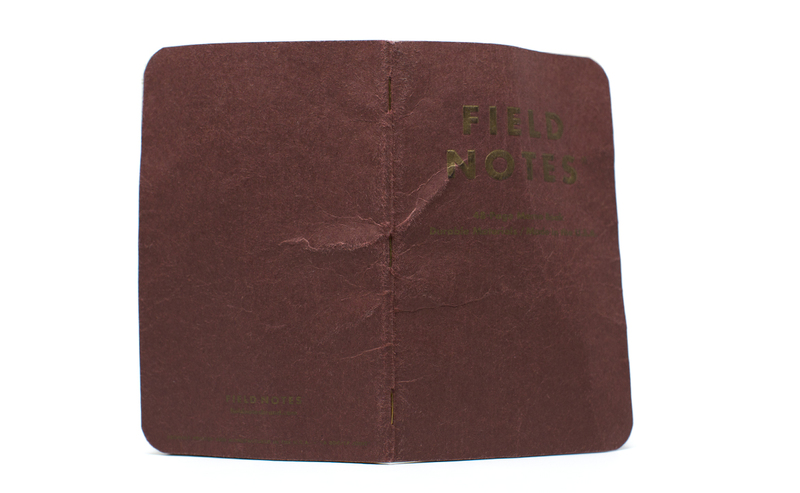 Please note that I am in no way affiliated with Field Notes Brand, I just use and love their products.